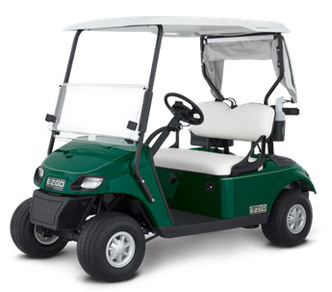 Putting a premium on comfort and convenience, the E-Z-GO Freedom TXT is ready to hit the course or the neighborhood. Choose from the best-in-class 48V DC drivetrain or low-emissions gas power. Either way, ample storage, taller seatbacks and modern headlights mean you’ll enjoy every second of the ride.